Stephanie Beek-Peters is one of the Netherlands’ Elite Dressage riders. 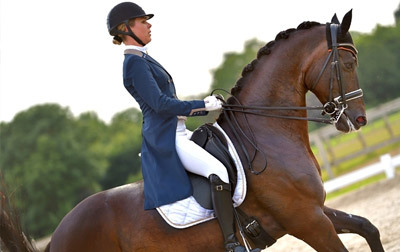 She has a highly successful career in international dressage and is a member of the Dutch team, with her horse Bernardau. 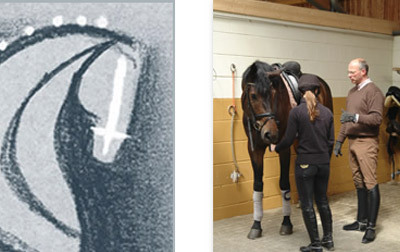 Stephanie Beek-Peters is an experienced and competent trainer of horses, up to Grand-Prix level. The horses’ welfare always has priority for her. We are delighted that Stephanie is one of our trusted partners. 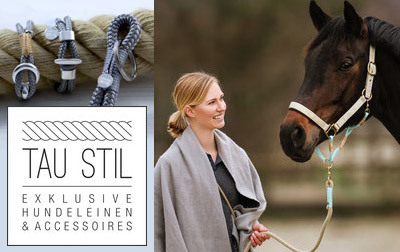 Anke Unger’s and Michael Faßbender’s recipe for their continued success is primarily based on their caring and affectionate way of handling horses. Anke and Michael have developed many talented horses up to Grand Prix standard. Riders have benefited from the couple’s support as much as their horses, to achieve the highest level of success. We are delighted to have Anke Unger and Michael Faßbender, two top-trainers amongst our partners. 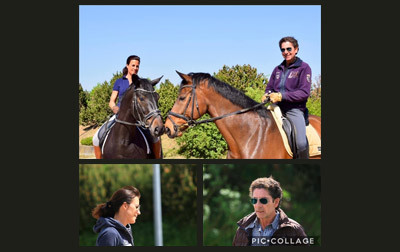 Ludger Neuhaus and Lydia Bartz form a proficient team and excel at their horse-friendly training, from novice to advanced standard.? 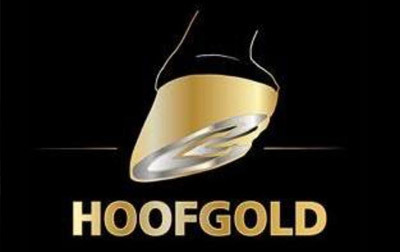 Ludger is an excellent and successful trainer of horses and riders and was awarded the “Goldenes Reitabzeichen” (Gold status by the FN, the German Equestrian Federation). We are pleased to have such an outstanding team working with us. Regine Mispelkamp is “a very elegant and outstandingly sensitive rider”. 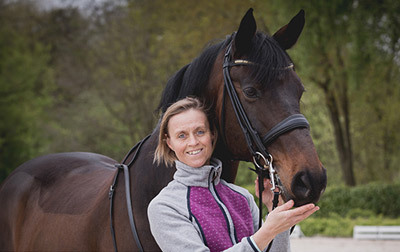 With Regine Mispelkamp, we have an experienced and excellent horse trainer on board. Regine develops horses of all ages, up to Grand Prix level. 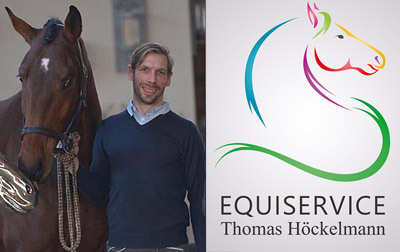 Thomas Höckelmann is an accomplished and experienced rider and trainer of young horses. He focuses on a horse-friendly and professional preparation of young horses for sale or for performance testing. In the course of his career, Thomas has worked for renowned studs, such as Paul Schockemöhle Pferdehaltung GmbH, Hengststation AT Schurf and Gestüt St. Ludwig.